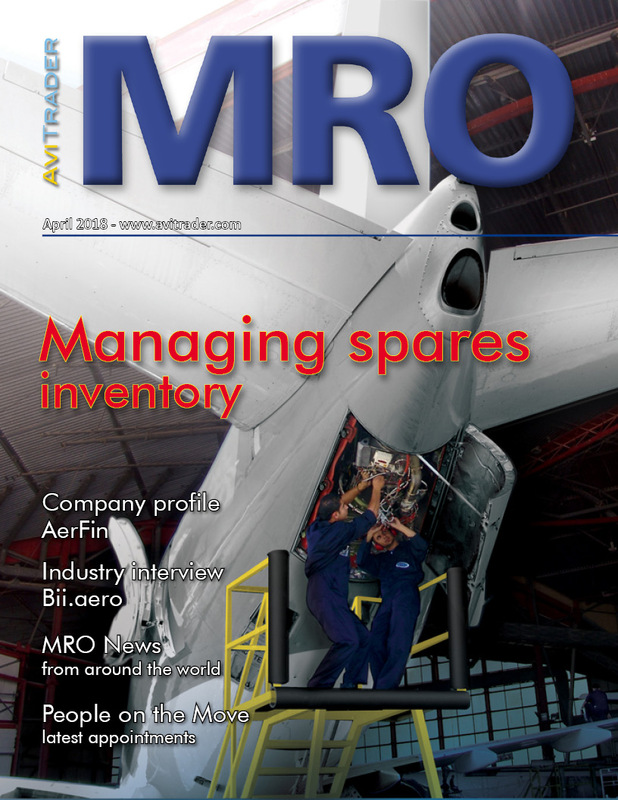 In this edition we look at the solutions available to reduce inventory level for spares. Aircraft operators are increasingly seeking solutions that will make spare parts management more efficient and cost effective. How the industry is responding to calls for reduced inventory levels. Consignment stock and assistance with inventory planning. Owning and controlling inventories Vs third party services.